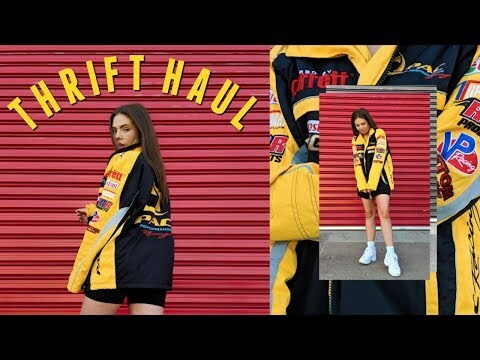 $150 TRY ON THRIFT HAUL! 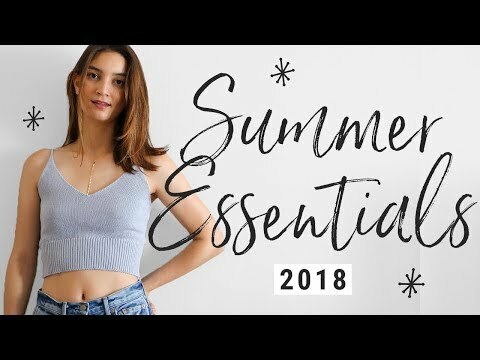 Top 10 Summer Wardrobe Essentials!! Having an Aesthetic is Overrated?? 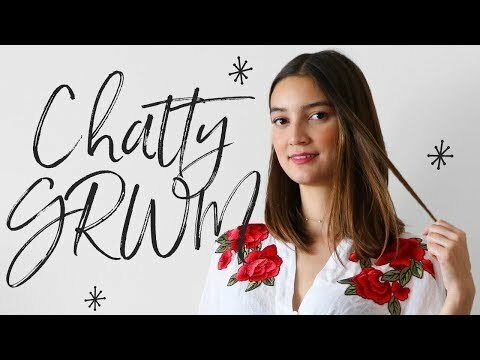 Lazy Outfit Ideas 1 T-Shirt 6 Ways ft. My New Merch! 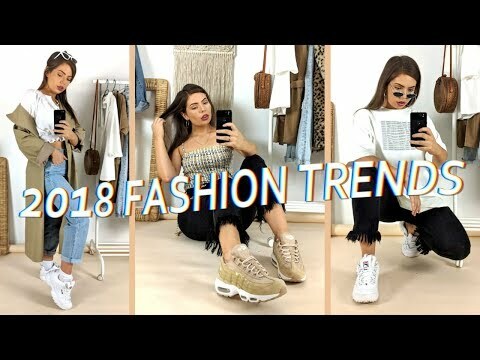 2018 Fashion Trends to Invest in this Spring!